Trailer for Truman, starring Ricardo Darin, Javier Cámara and Dolores Fonzi. Truman explores the intimacy and tenderness of a lifelong friendship headed towards its imminent end. 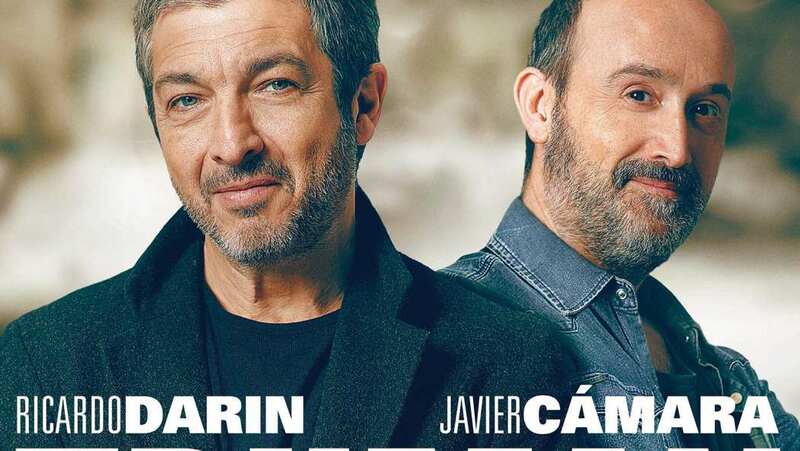 Diagnosed with terminal cancer, Julián (Ricardo Darin, The Secret in Their Eyes) has decided to forgo treatment, and spend his final days tying up loose ends. When Tomás (Javier Cámara) pays his ailing friend an unexpected visit, he quickly realizes he won’t be able to change his mind. During their final reunion, the two friends set out to finalize Julián’s funeral arrangements, settle his accounts and, most importantly, find a home for his beloved dog, Truman, in this heartfelt and surprisingly humorous film.